“Back at the ranch” looks like heaven when you are traveling. The hassle of travel can add to stress and thoughts of home, comfort, family, and friends pushes you to get to your gate and on your way. While traveling through the airport on a recent trip I became hungry and dropped by a fast food restaurant to get something to eat. I looked at the menu and decided on number 1, but from that point on my experience was almost worse than the hunger, definitely more frustrating. They served the meal in random order, one item at a time, the sandwich, the fries, and the drink in non sequential places and not in that order. I watched the customer ahead of me; I copied her as it was more than a little confusing. Getting something to eat should not be this complicated, it should be a pleasure, and dare I say a fine dining experience even if it is fast food. With meal now gathered I sat down to eat and noticed an elderly couple approaching the order window. I watched them as they shuffled in confusion just as I had done. After some conversation his wife sat down not in disgust, not in a mad or argumentative way, but more of pure frustration and fatigue. Her husband stayed true to task, he ordered his burgers, found his fries and drink and made his way to the checkout stand only to have the person who was helping him go on break. He was rerouted in another direction, shoulders dropped he completed the transaction. I would guess that this couple valued a quick, hassle free meal; they did not get it and neither did I. 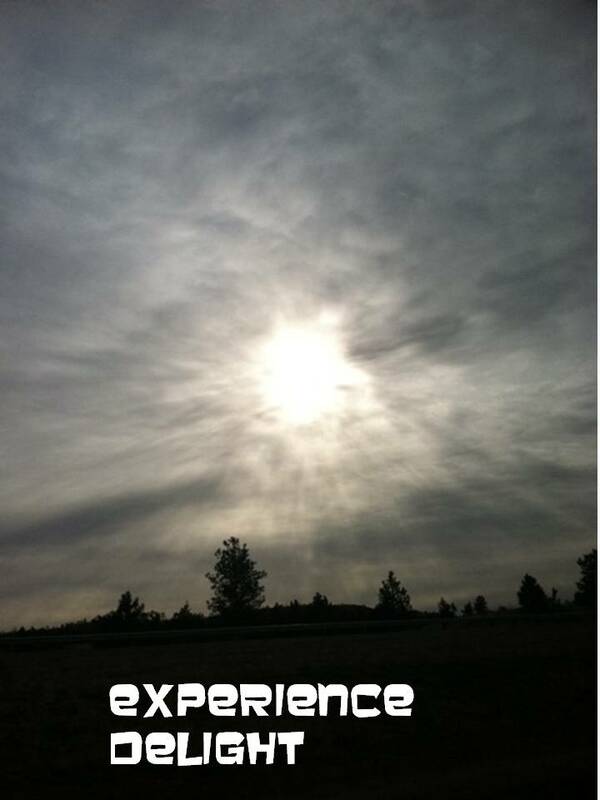 The experience made an impression and not a good one; I am still talking about it. Warning: Beware of the nice customer. They rarely complain, and they don’t make noise. They may go unnoticed, but they don’t come back. The nice customers, multiplied go away. I know it’s an airport and the odds of being there, being hungry, and visiting this establishment are slim, but the point is this story can be found every day. Experiences like the day I went to buy a jacket. I was treated with a lack of respect, almost like I was interrupting their day. I went next door and purchased from the store next to them. I felt like Julia Roberts in Pretty Woman, I wanted to walk back in there and say “Big Mistake, Big.” I just wanted to say it! In today’s market as a person/business/ brand you must stand out in the crowd. It is show time, everyday in every way. It has been said before “you may not get a second chance to make a first impression.” Show your customer the best at what you do; capitalize on the things you do well and then identify what your customer’s value. Whatever the customer values blazes the trail, cater to their values as it aids in credibility and results in delighting customers through the experiences. As consumers of goods and services you are empowered and can access information 24/7, you are the jockey. What can you do about it as a business/brand/person? Do what you do best; make a difference, take nothing for granted, and add value.